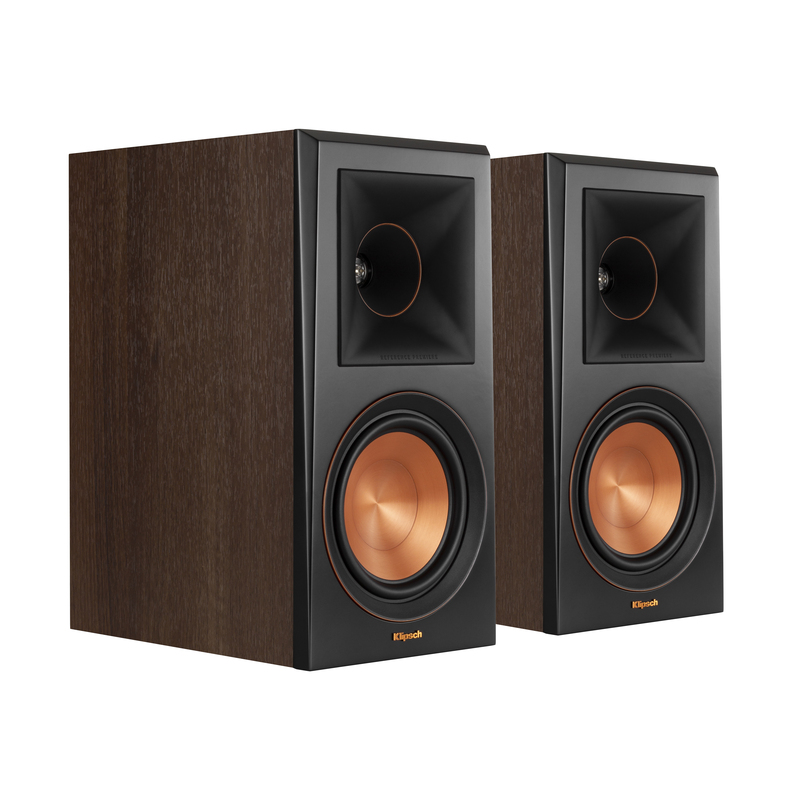 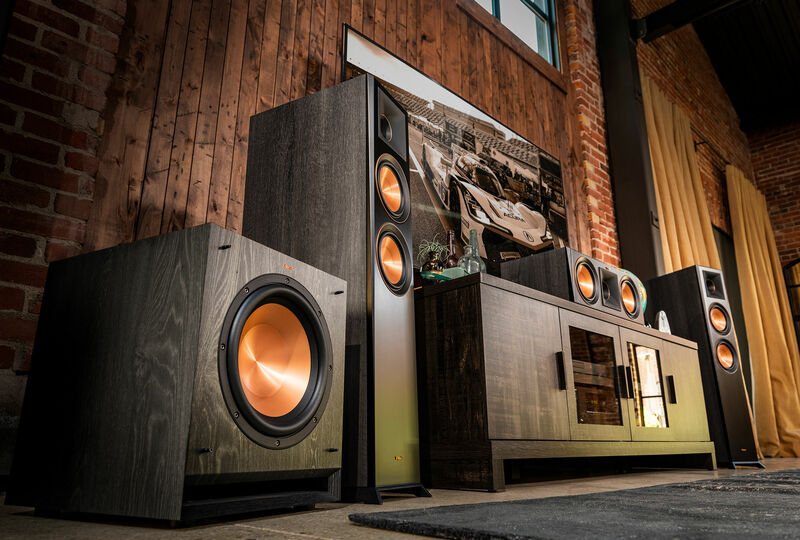 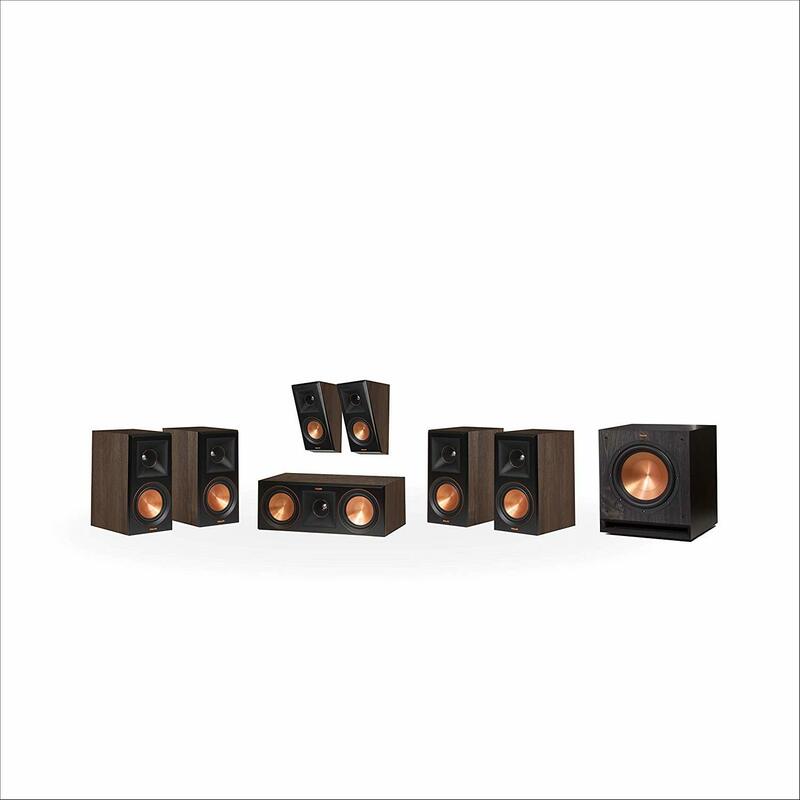 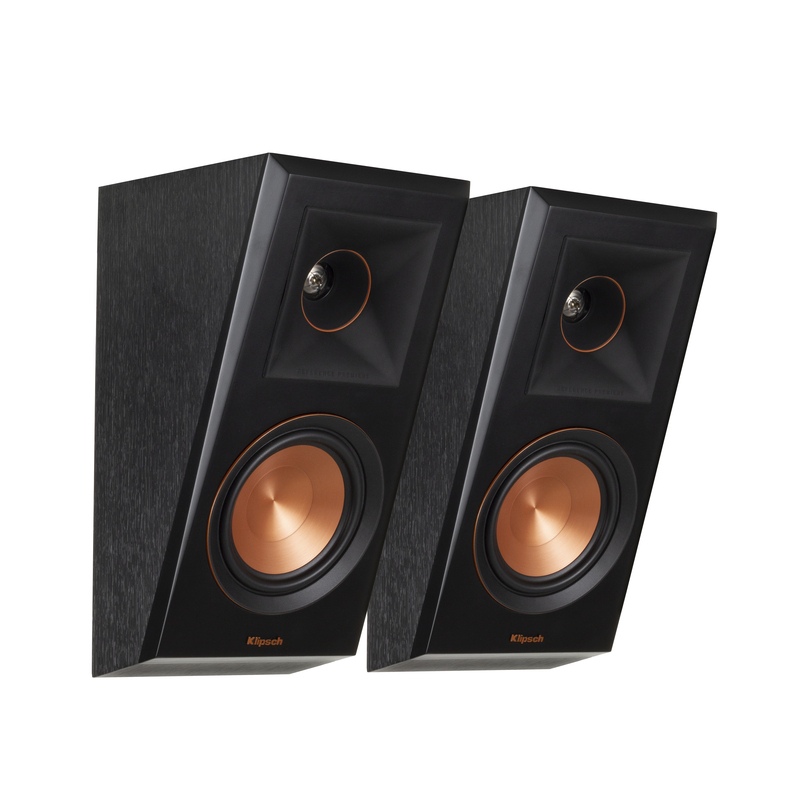 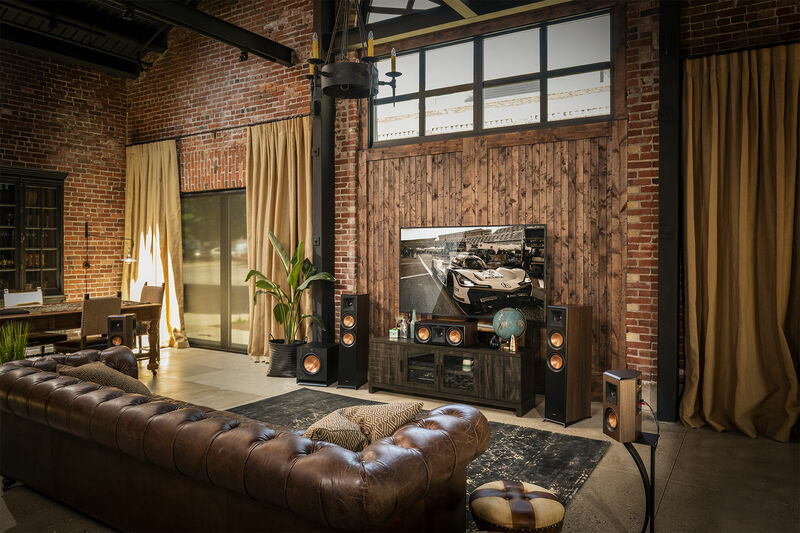 The Reference Premiere series speakers are paired to perfection with the all-new Klipsch SPL series subwoofers. 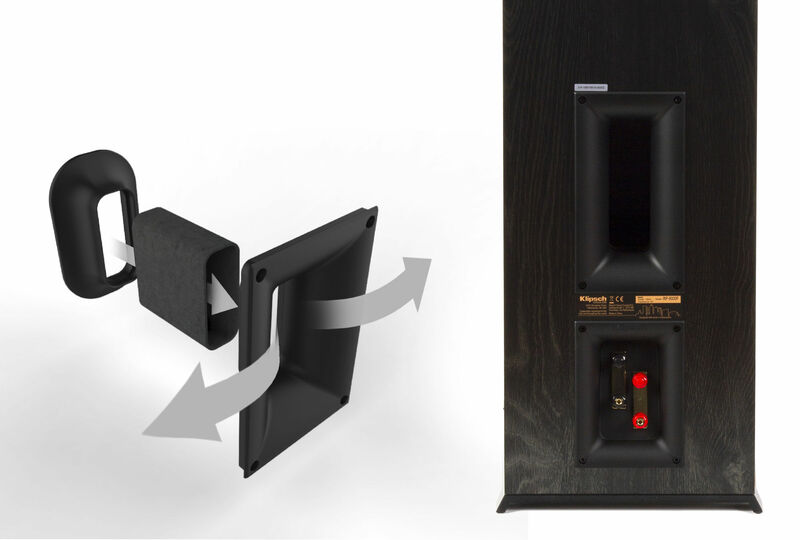 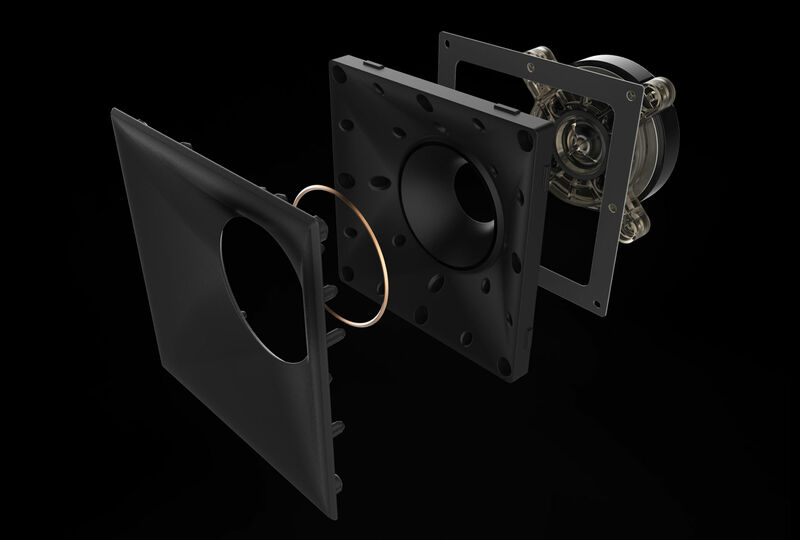 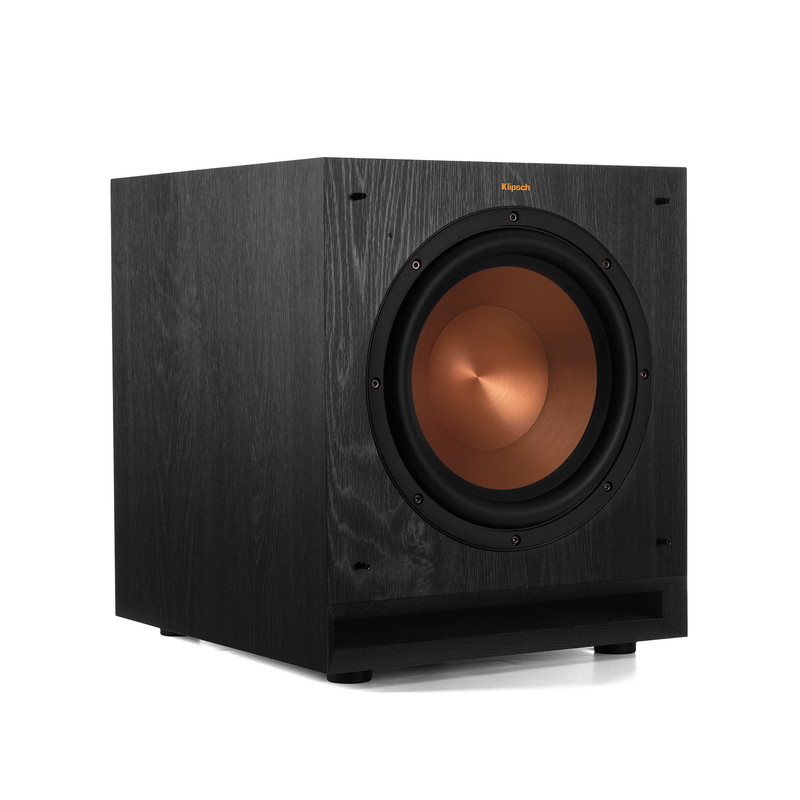 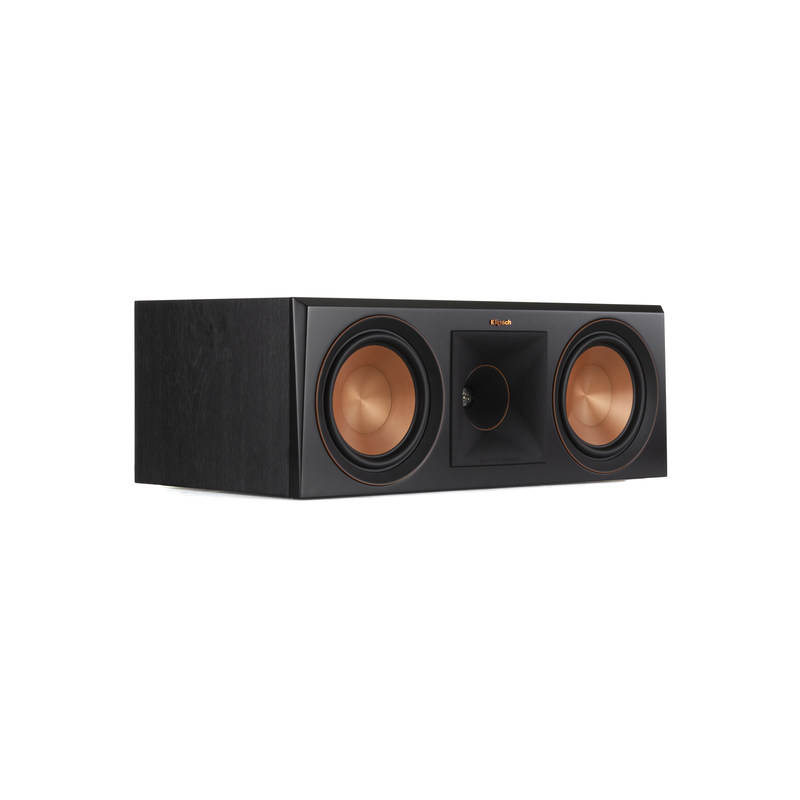 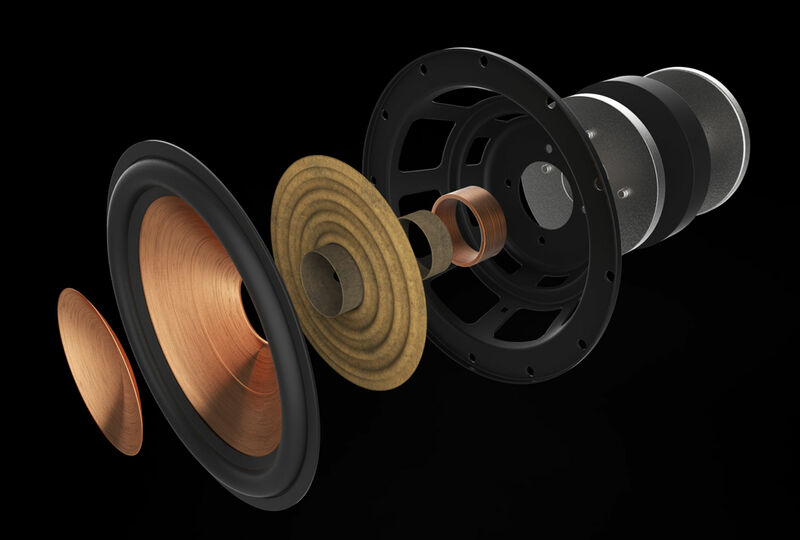 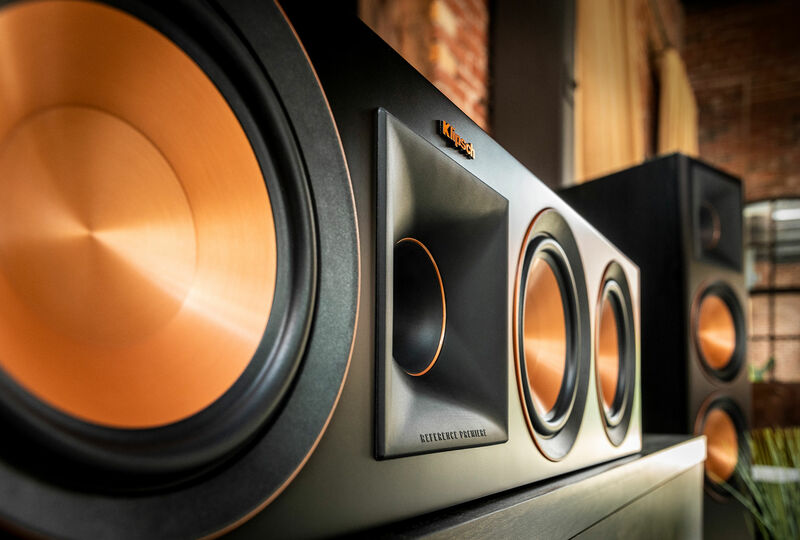 Utilizing a built-in, high efficiency amplifier with an analog preamp design - Klipsch SPL subwoofers are able to maintain the original signal path for cleaner, true-to-source reproduction. 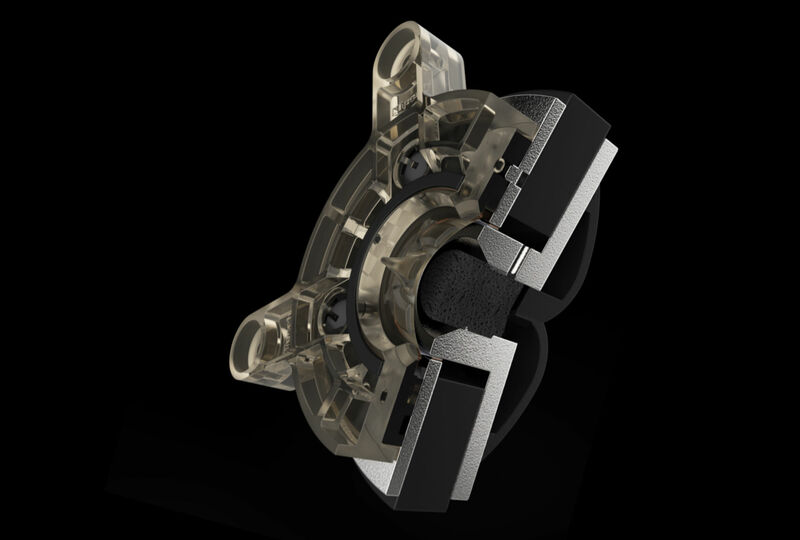 The Class D output stage ensures maximum efficiency for maximum output, detail, and low frequency power.